Adagio Acropolis is a new type of hotel with a kitchenette in every room. It is located 20 minutes away from our school by tram and is just a 1 minute walk from the “Garibaldi Square” tramway stop. 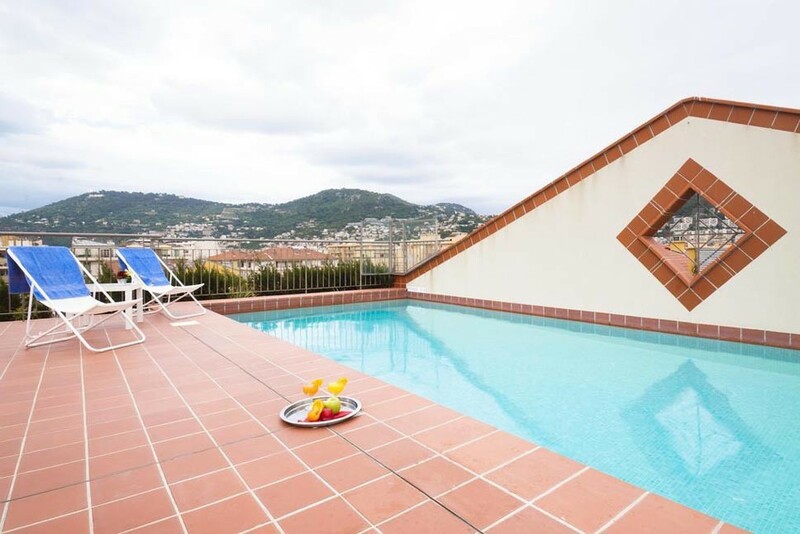 The hotel is very well situated for exploring Nice as it is only 5 minutes from the Old Town and 10 minutes from the beach. Depending on your tastes and budget we can offer you a choice of 2, 3 or 4 star hotels close to the school or in the city center.